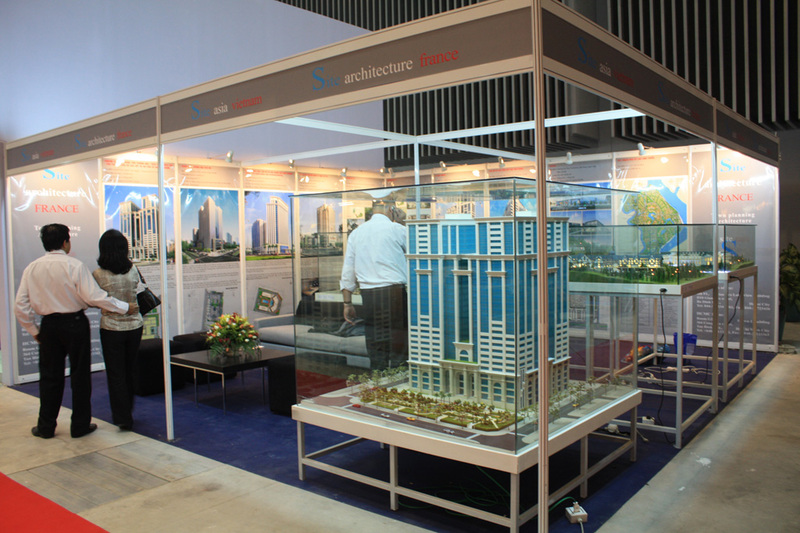 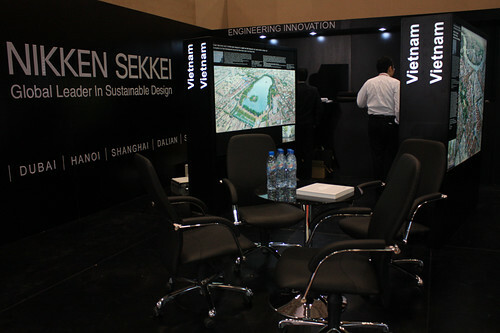 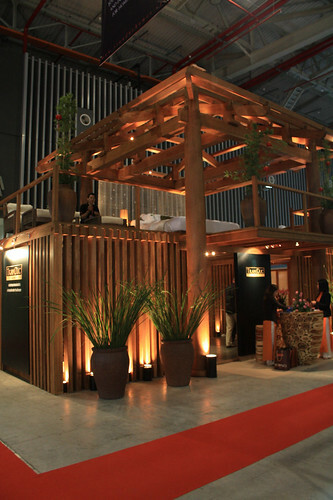 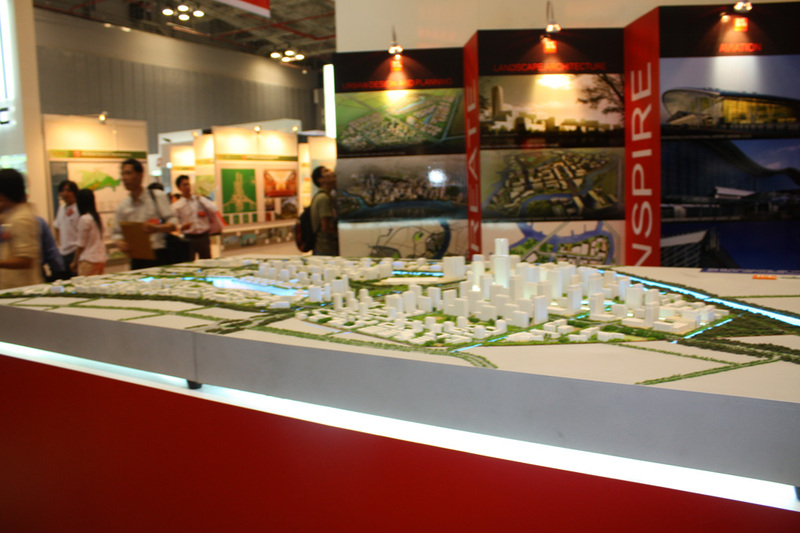 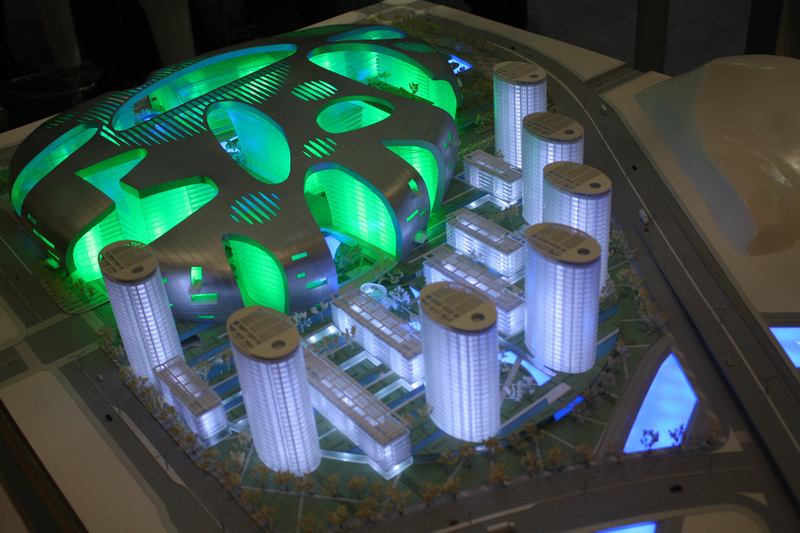 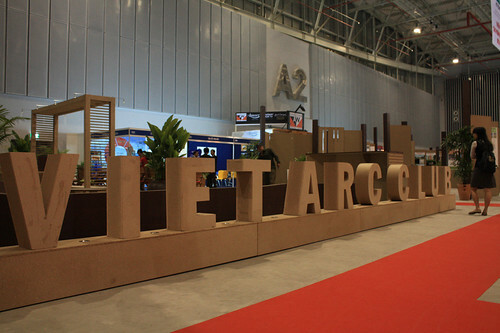 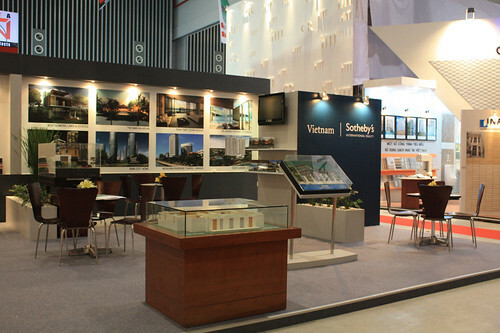 The Vietnam Architecture Exhibition 2009 (VIETARC’09) will be a professional forum for local and international architectural circles operating in Vietnam, promoting architecture profession in general and Vietnamese architecture in particular. The exhibition, lasting from June 4 to 7 in HCM City, includes various activities with the participants within architecture and related fields such as architects, master planners, contractors, engineers, interior designers, real estate developers, building managers and others. The program consists of an indoor exhibition with 500 booths, an international seminar on architecture and planning, the introduction of design contests, and typical projects in the year, and the Gala Dinner for architects and exhibitors. To date, more than 40 exhibitors have registered to participate the event, including Aedas (UK- Hong Kong), Ong & Ong (Singapore), Architect Ronald Lu (Hong Kong), Kieler, Izon Associates (Demark), R Architect LLP (Singapore), Korn (Germany) and Nihon Sekkei (Japan). 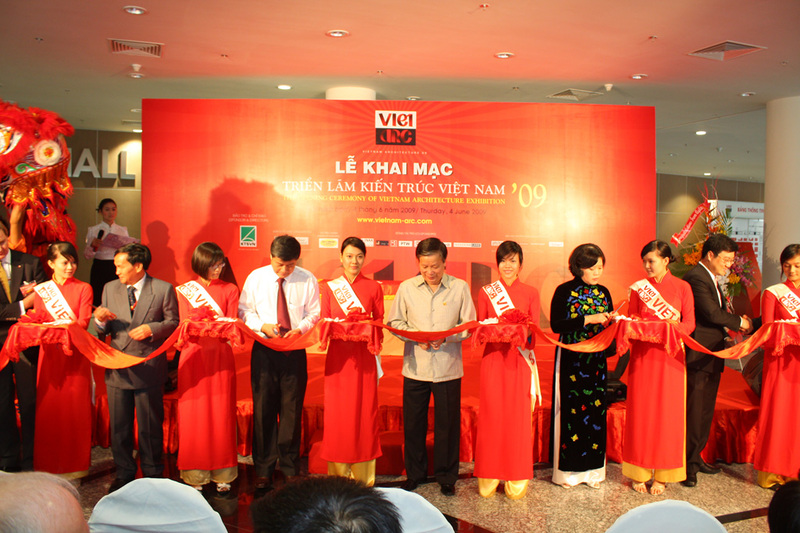 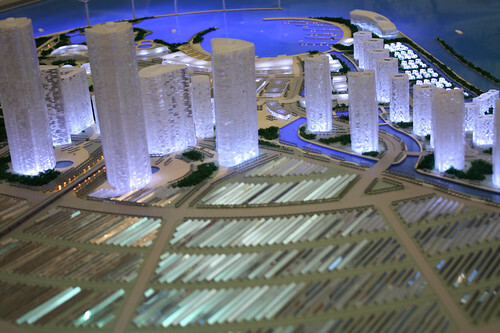 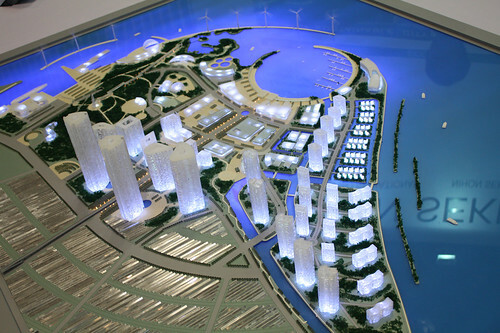 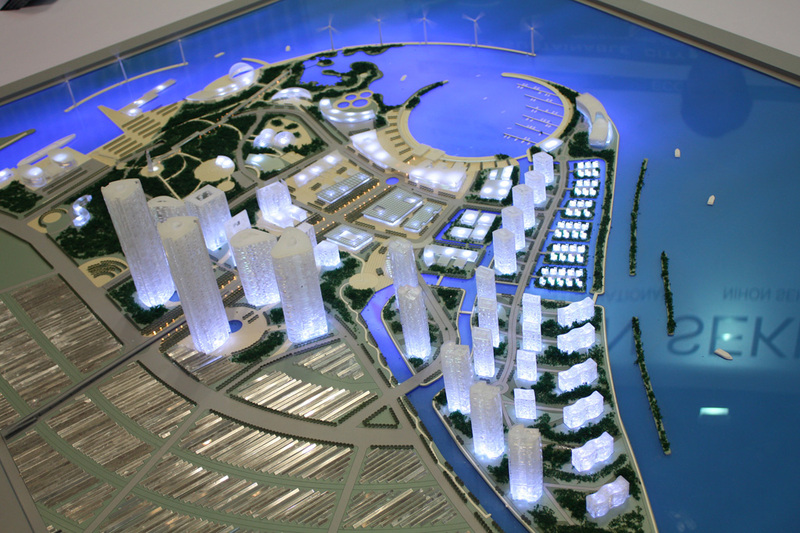 The VIETARC’09 will create opportunity for foreign investors, real estate developers, contractors, project managers, building managers, planners to enter Vietnam to investigate the architecture and construction market. This is the first professional architecture exhibition event organized by HCM City Association of Architects in cooperation with Gia Phúc Media Joint-stock Company with the professional sponsor from Vietnam Association of Architects. 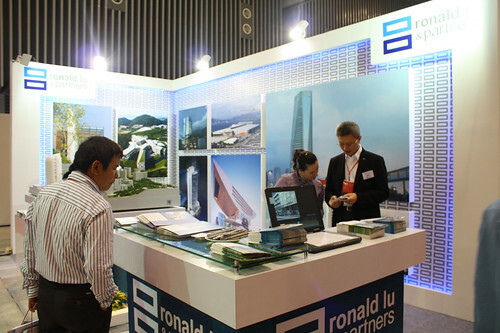 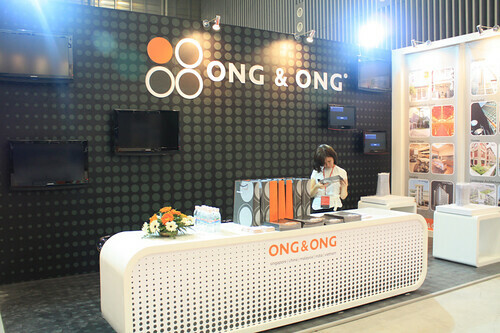 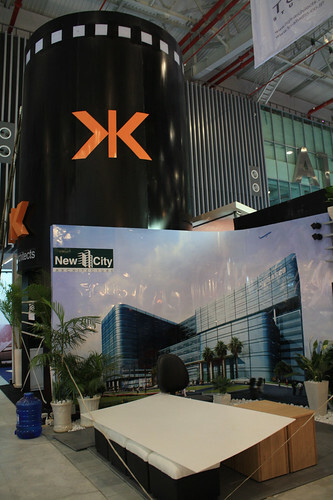 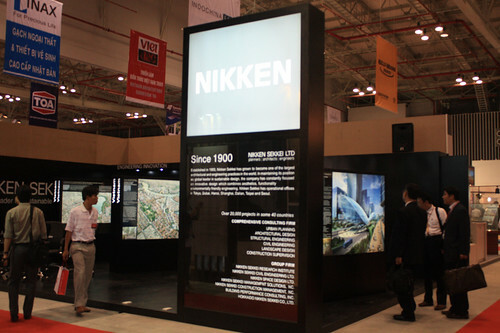 The organizers hope to make it the most modern, prestige exhibition brand name in architecture business, held annually in Vietnam. Photo credit by: Kiva Dang, Khanh Nguyen & Song Thu.